Fiction Dreams: Johnny's Girl by Paige Toon: Cover Reveal!! 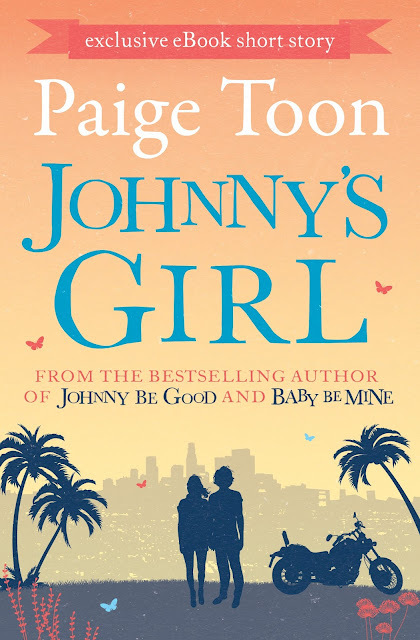 Johnny's Girl by Paige Toon: Cover Reveal!! 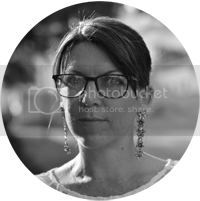 I'll be interviewing Paige soon, so stay tuned!